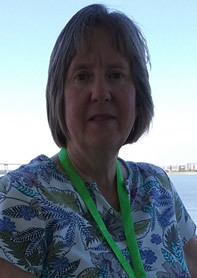 Judie Cooper is a Licensed Professional Counselor Supervisor (LPCS) in South Carolina. She has over 10 years of experience with both inpatient and outpatient, has treated adults, children and families using individual, family and group sessions. She is the developer of Upstate CEUs. Carly Patterson is a Licensed Professional Counselor. 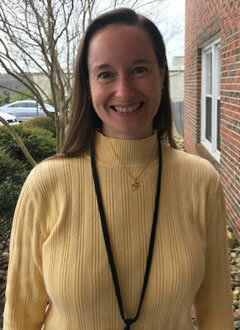 Carly Patterson has 20 years of counseling experience working with children and adolescents with serious emotional disturbances and mental illness. She is currently the Director of the Child and Adolescent (C&A) Mental Health Clinic in Anderson, SC and oversees the C&A services in three counties. We often see clients that are stuck on past issues. They want to"get over it", but how? This seminar is based on "Forgive For Good", by Dr. Fred Luskin and is used by permission. The information provides a step-by-step method of moving forward despite past hurts. The method is not based on religion, but is consistent with many religions. The specific, action based steps to help clients (and ourselves) get "unstuck" from past hurts. Review of worksheets to use with clients. Synopsis: One of the most difficult parts of providing effective counseling is how to keep clients engaged and participating in the therapeutic process. This seminar focuses on how to make traditional therapy interventions into games and games into therapeutic interventions. Although the techniques and examples focus on children and adolescents, the same principles and techniques apply to adults. Identify typical barriers to engaging clients in treatment. Identify common diagnoses and treatment goals. Explain how games, activities help clients participate in sessions, internalize information and practice skills. Translate typical treatment interventions into a variety of games and activities that are therapeutically sound. Format: This is an interactive, participation seminar and participants will practice techniques that they can implement immediately. 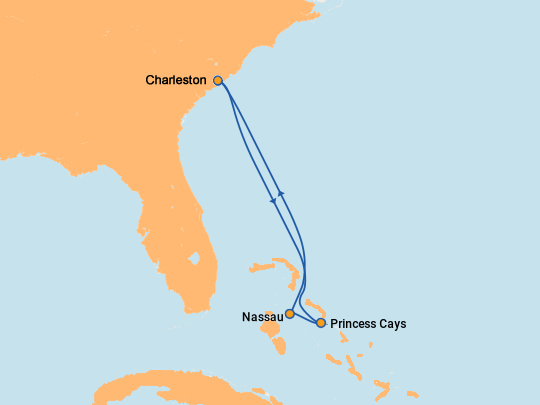 Princess Cays, Bahamas - Join us at our exclusive port of call, Princess Cays, where you'll enjoy a private beach party on the island of Eleuthera in the Bahamas. One hundred miles long and only two miles wide, Eleuthera offers unspoiled beaches. Our private resort at Princess Cays is situated on more than 40 acres and features over a half-mile of white-sand shoreline, all at the southern tip of the island.